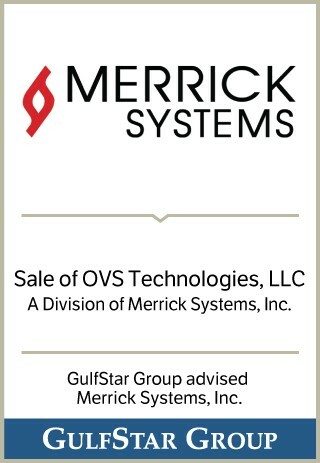 Merrick is an established market leader in industrial information technology for the oil and gas industry, providing software solutions, electronics and associated professional services. The Company’s production and drilling technologies reduce costs and improve efficiencies, from back office to field operations and engineering tools. Headquartered in Houston, Texas, Merrick has established a global infrastructure to sell, implement and support its products from offices around the world.